In 2010 a mine in Chile collapsed, trapping 33 men two thousand feet beneath the surface for several months. This is their tale of survival, as well as those who labored to rescue them. As someone who spent two years of his life in Chile, I can tell you that The 33 is powerfully authentic, despite there being only one Chilean in the main cast (Cote de Pablo of NCIS fame) and the dialogue occurring in English instead of Spanish. The humor, sentence structure, cadence of speaking, clothing, food, music, and personalities are distinctly Chilean, no doubt a product of the film being made with the official blessing and participation of those who were actually involved in the events. (I'll forgive the accents, which are more Mexican than Chilean). The special effects during the mine collapse make for a harrowing experience, James Horner's score (the last by the late, great composer) is stirring, and Patricia Riggen's direction is solid without overly drawing attention to itself. The performances are genuinely moving, and if the script veers a tad too far into melodrama (with the acting occasionally following suit) it can be forgiven because the story is so powerful. Thankfully the film doesn't allow for hokey hero-worship: human imperfections and weakness are on full display, making the real-life compassion, bravery, and tenacity all the more inspiring. 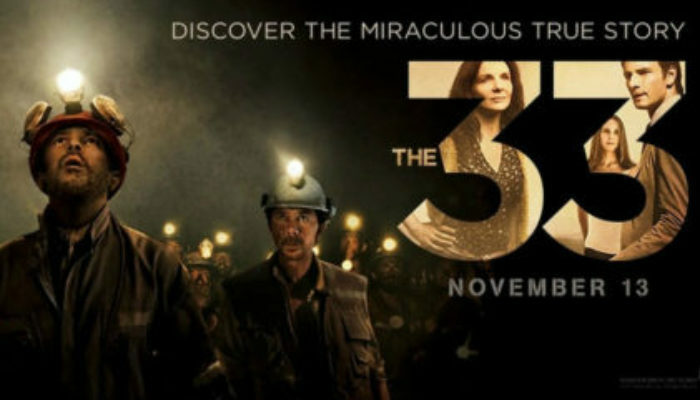 You will be touched and uplifted by The 33, a film that comes with my high recommendation. 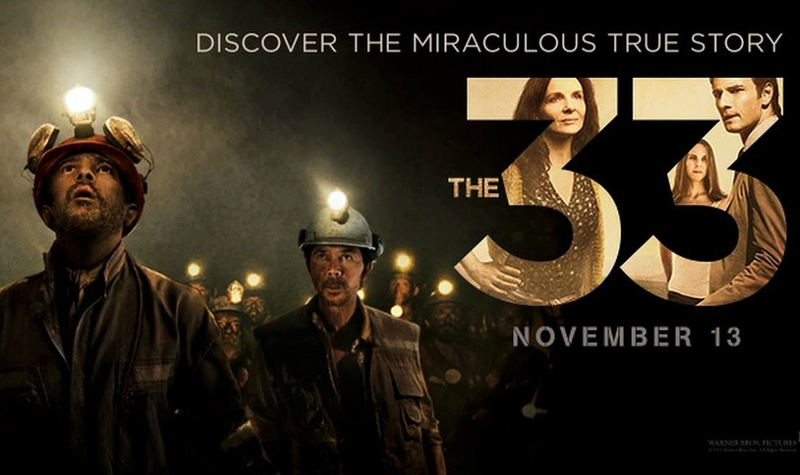 The 33 is rated PG-13. There are a handful of moderate profanities, a husband tells his wife “you have the best bottom,” there is mention of “dirty magazines” (not shown), one miner was having an affair (his wife and mistress fight over him on the surface), and there are many intense moments (the mine collapse, fighting, threatening, starvation, the rescue). You can do incredible things if you have faith and refuse to give up. Survival may depend on unity, while selfishness threatens everything. Forgiveness brings healing. 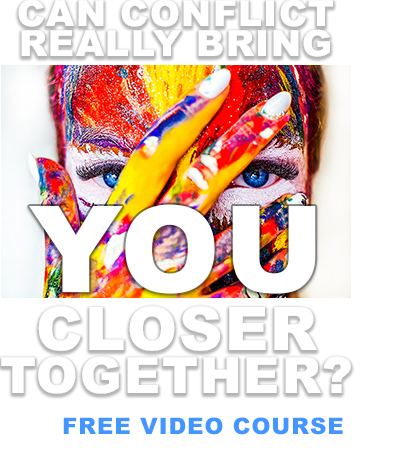 Belief in God can sustain you during difficulty. For another true story of courage, compassion, and survival, I highly recommend the WWI ceasefire drama Joyeux Noel.